SuperBowl 50. Its a pretty safe prediction, but what about Commissioner Roger Goodell’s promise that this is the year technology gives the NFL a truly global audience? Synthetic rhino horn will go on sale in the hopes of stopping poaching of rhinos whose horns sell for as much as $450,000 each. The rich economies including the U.S., the EU and Japan will account for the majority of global economic growth for the first time in a decade. A truly must see! Brazil will host the 2016 Summer Olympics despite stories of unpreparedness, corruption and even impeachment proceedings against Brazil’s President, Dilma Rousseff. In addition to Dilma, other women are going to hold center stage this year – Angela Merkel will star in the EU’s dramas, Hillary Clinton will be the candidate to beat, and the world will hold its breath waiting for the pronouncements of the Fed’s Janet Yellen. Virtual reality experiences will go mainstream thanks in part to the launch of Facebook’s Oculus Rift headset. Look for virtual reality to gain presence in all kinds of face to face marketing programs. 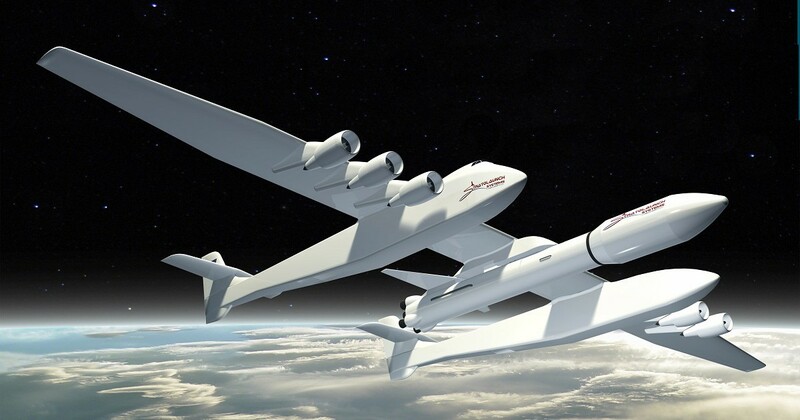 The world’s biggest aircraft, the Stratolaunch (pictured), a flying launch pad for shooting rockets into space, will hold its maiden flight. Tesla’s Gigafactory near Reno, the world’s biggest battery factory, will produce its first batteries designed to wean humans off fossil fuels. Trump won’t get the Republican nomination. Voters will finally rally around a candidate acceptable to big donors and party power-brokers (e.g., Rubio). The National Museum of African-American History will open on the Mall in Washington. The Panama Canal will be able to accommodate some of the world’s biggest ships. Right now it can’t, and many smaller ships get through with less than a meter to spare on either side. The robots are coming, and not just the walking, talking kind. Just wait. 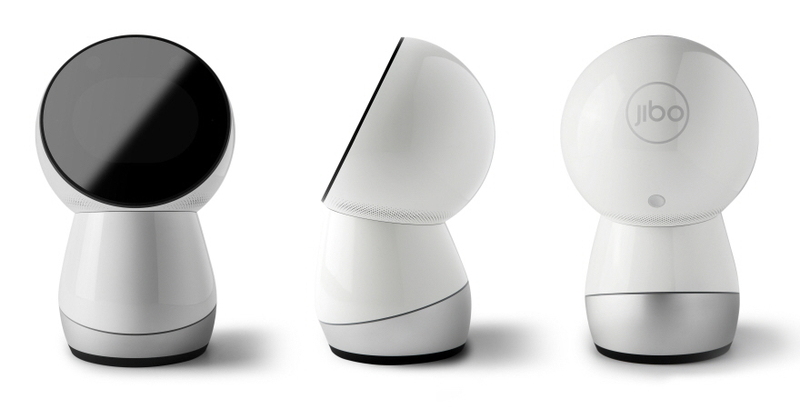 One called Jibo is shown above. Lastly, we predict a happy and successful new year for all of you. Credit goes to the Economist for much of this.